 At Check Engine you will see that we are a local independent repair shop with the training and equipment to service all makes and models of vehicles. Be it a new car or truck, or one with some mileage, you will be glad you came to Check Engine servicing Buffalo, OK. Call 580-256-8009 or email us to have us put you safely on the road with NO surprises.